Updated Friday July 6, 2018 by Waxhaw Girls Softball. 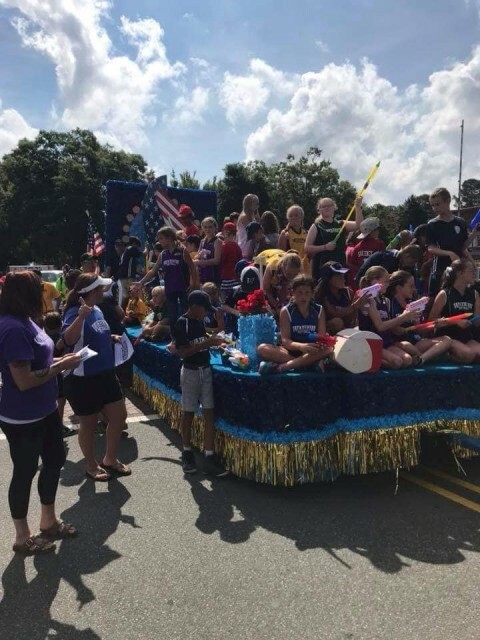 Thank you to all the families that came out and represented WAA Girls Softball at the Fourth of July Parade. We had an awesome turnout and it was great to see all the players and families representing WAA!! !